A few years ago I baked bread to help finance my trip to El Salvador to visit two of my Compassion sponsored children. Lemon bread was an absolute favorite! In my humble opinion, adding lavender to the recipe only ups the tasty treat’s appeal. Another ingredient my bread lacked is the Greek yogurt adding even more moistness and flavor. The recipe we’re steering you to bakes it in loaf pans rather than as pictured here. A small difference, you’ll agree. Count on the big taste however you choose to shape it. 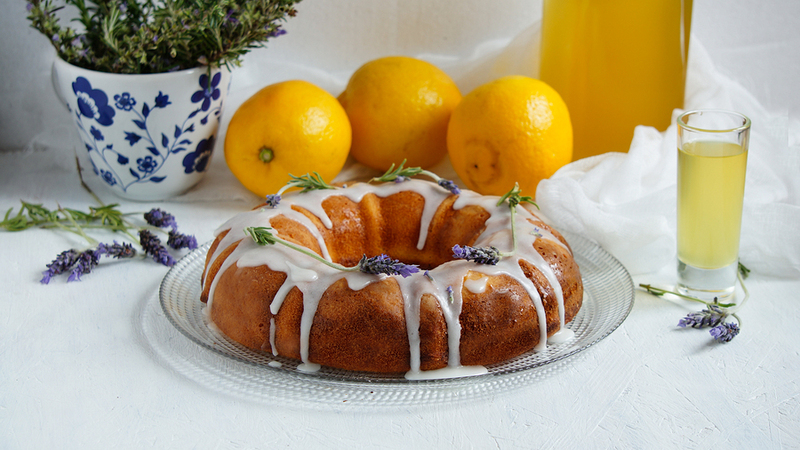 Find the recipe for Lavender Lemon Loaf Cake right here at Bake Your Day.